Buddhist monks searched for the perfect elixir for their daily meditation. They created Matcha green tea. 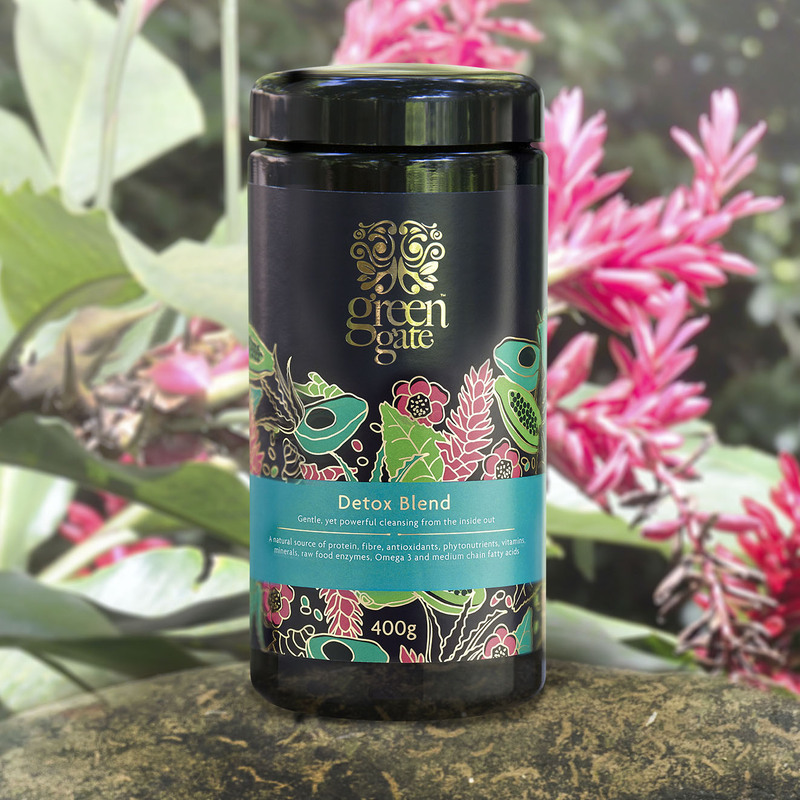 Today, it’s the rarest form of green tea and the crown jewel of organic tea farmers. Our Horai Matcha is even more revered than the ceremonial grade. An ultrafine powder with a luminous emerald green hue, creates a sweet, smooth, refreshing experience when whisked with hot water. The ancient secret for energy, health and life at last available. Horai Matcha in the purest most potent form. Energy that’s clean, uplifting, and rare. Invigorating and clean. 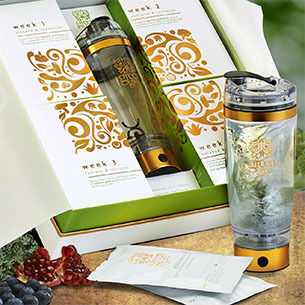 A rejuvenating drink that’s high in antioxidants, improves concentration, boosts metabolism and detoxes your system. Boil fresh, soft or filtered water. Scoop 1g Matcha (2 bamboo scoops or ½ teaspoon) into Matcha bowl. Add up to 80 ml of 80˚C water. Whisk with a Matcha whisk until a fine froth appears (approx. 15 seconds). Experiment with your desired strength (up to 3 grams of Matcha per cup). Then… Find a peaceful place to savour your very own cup of Matcha tea. 100% organic pure, Japanese Matcha green tea. Keep your Horai Matcha Green Tea fresh. Refrigerate or freeze after opening with lid tightly sealed. Best when used within 4-5 months of purchase. 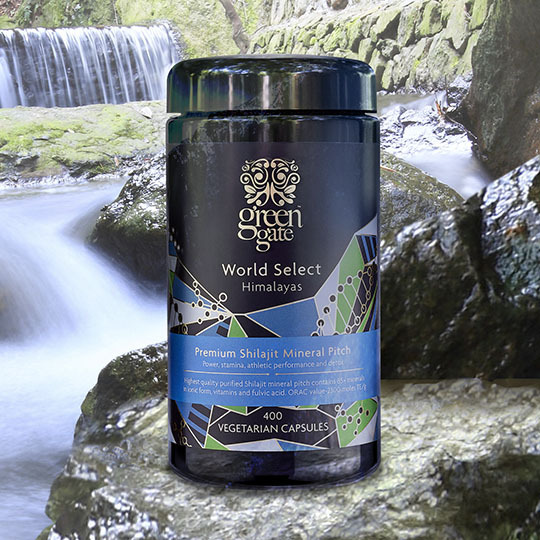 Contains exceptionally high levels of chlorophyll, which is effective in cleansing the body, supporting the immune system, and eliminating heavy metals, chemical toxins, and radiation. Three thousand years of history. A sacred and rare medicine, cherished by the Indus Valley civilization for its effects of power, strength and stamina. Now backed by clinical studies. Proven to raise testosterone up to 22 percent after just 90 days. Up-regulate the genes responsible for collagen synthesis and boost mitochondria energy. Anti-aging Shilajit in its purest form. Power, stamina, athletic performance and detox. Highest quality purified Shilajit mineral pitch contains 85+ minerals in ionic form, vitamins and fulvic acid. ORAC value-2300 moles TE/g. Your wellness, your health, feeling more alive starts with a high-potency, nutrient-filled, daily drink. Pour one sachet into the vortex mixer to blend and oxygenate. Drink and feel the life-changing benefits all day. This blend enhances the potency of the Signature Blend with higher levels of aloe, algae, Omega-3, 6 and 9. 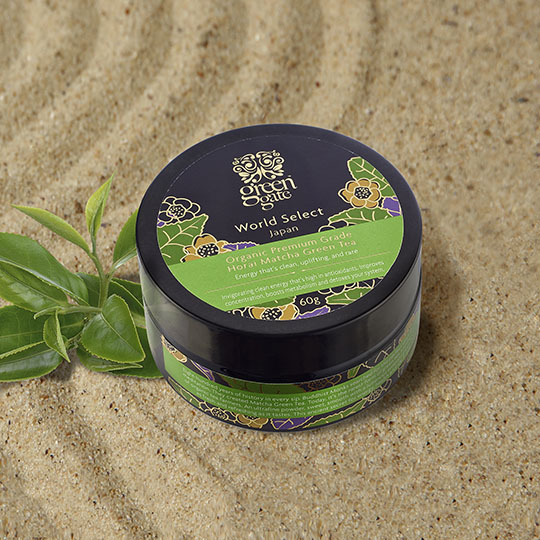 Experience powerful, nutrient-rich Shilajit, along with violet fig powder, sea buckthorn as well as Sacha Inchi and other ingredients. It’s the next level. You’ll love how you feel. Transform your lifestyle with nature’s finest ingredients. It’s your daily, natural source of protein, fibre, antioxidants, alkalising greens, vitamins, minerals, phytonutrients, raw food enzymes, Omega-3 , 6 and 9. From ages past, now here today. mighty Mapuche Indians of South America. Maqui berries have been in their diets for centuries. Power and strength can be yours. 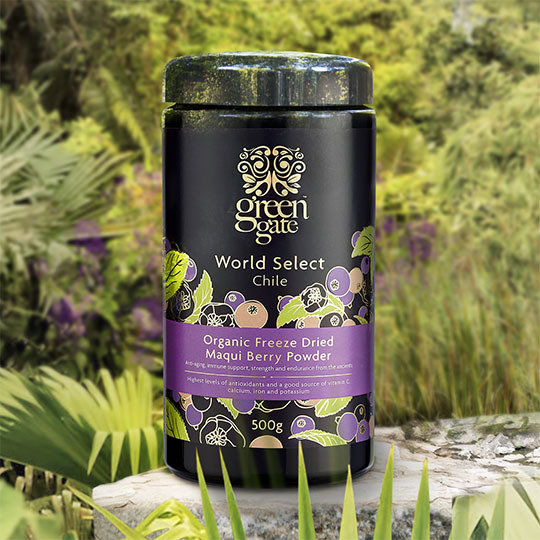 Organic freeze-dried Maqui Berry powder for anti-aging, immune support, strength and endurance. Highest levels of antioxidants and a good source of vitamin C, calcium, iron and potassium. Your beauty is in you. Present it to the world with vibrancy and clarity. The purest of the pure in a fine powder form, ready to blend with your favourite juice or smoothie. Exotic antioxidant berries blended with anti-aging, silica-rich bamboo from Southeast Asia, and 200x concentrated desert-derived aloe along with grape seed extract and other nutrient-dense plants. Let your beauty shine, your inner glow radiate. Gentle, yet powerful cleansing from the inside out. A natural source of protein, fibre, antioxidants, phytonutrients, vitamins, minerals, raw food enzymes, Omega-3 and medium-chain fatty acids. Keep up with all the current Green Gate news and product information. 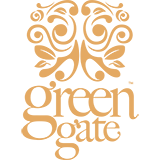 Be part of our growing community of healthy, Earth aware people who are living life and sharing it abundantly. Copyright © Green Gate London - All Rights Reserved.